All applicants for Australian visas must meet strict health requirements before their visa can be granted. There are different health requirements for temporary and permanent entry to Australia. Medical examinations and x-rays are conducted by Bupa Medical Visa Services if you are in Australia, and by specific immigration panel doctors if you are outside Australia. Where you have lived prior to entering Australia. If you are applying for a permanent visa, you and all members of your family unit (whether or not they are included in your application) will need to be assessed against the health requirement. 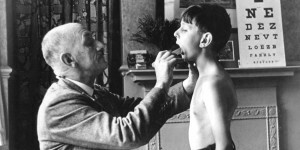 The Department can also request further specialist medical reports relating to other conditions. If you do not meet the health requirement, your visa will be refused. However, depending on the type of visa you have applied for, you may be eligible for a review of this decision, either at the Departmental level or at the migration Review Tribunal (‘MRT’). 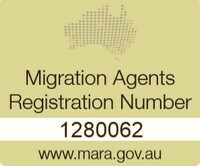 If you have a health concern that you think will affect your application, or if your application is refused on health grounds, you should contact a Migration Agent. Most Australian visas require you to meet certain public interest criteria, including a ‘character test’. Represent a danger to the Australian community. You may still be granted a visa even if you do not pass the character test, depending on your individual circumstances. If you think that you may not pass the ‘character test’, you should contact us for advice on your options.